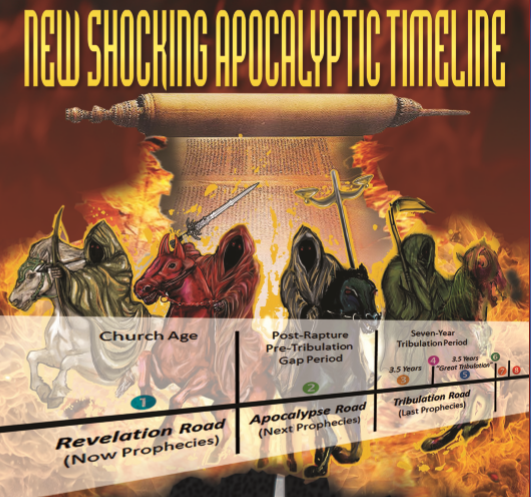 Click the links below to read, listen or watch the media related information about Apocalypse Road, Revelation for the Final Generation. 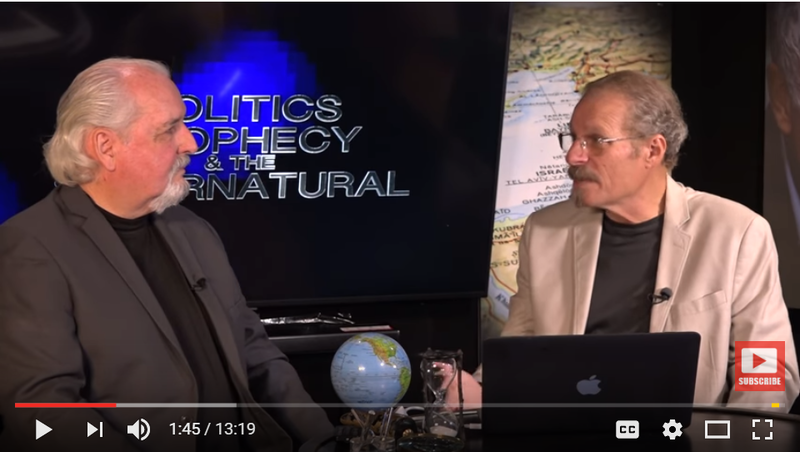 March 12, 2017 – Israel’s Tribulation Covenant That Ends This World! 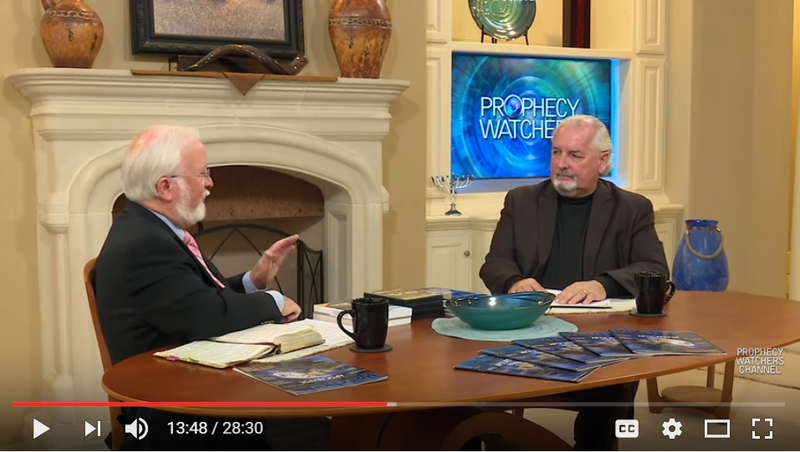 March 1-2, 2017 – Southwest Radio Church (Larry Spargimino and Bill Salus) 2-Part program. Feb. 15, 2017 – What is the Overflowing Scourge of the False Covenant?